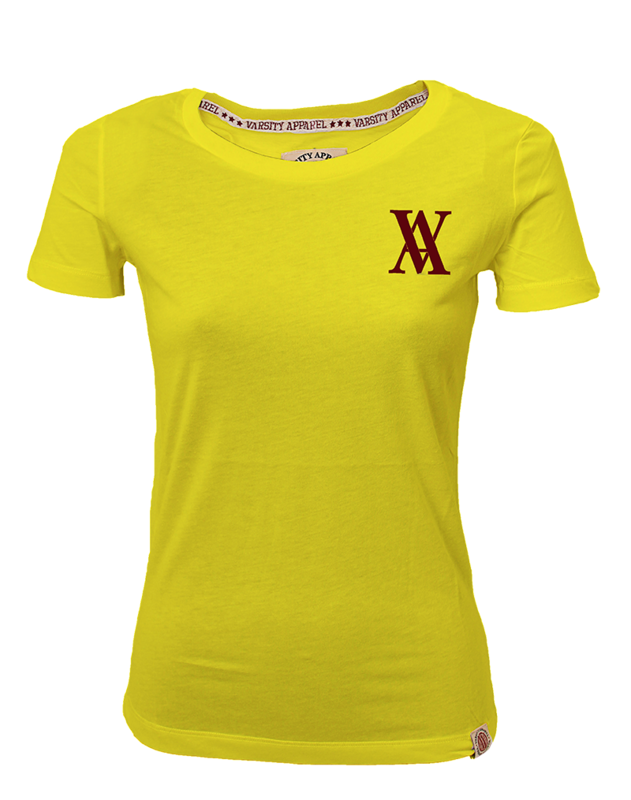 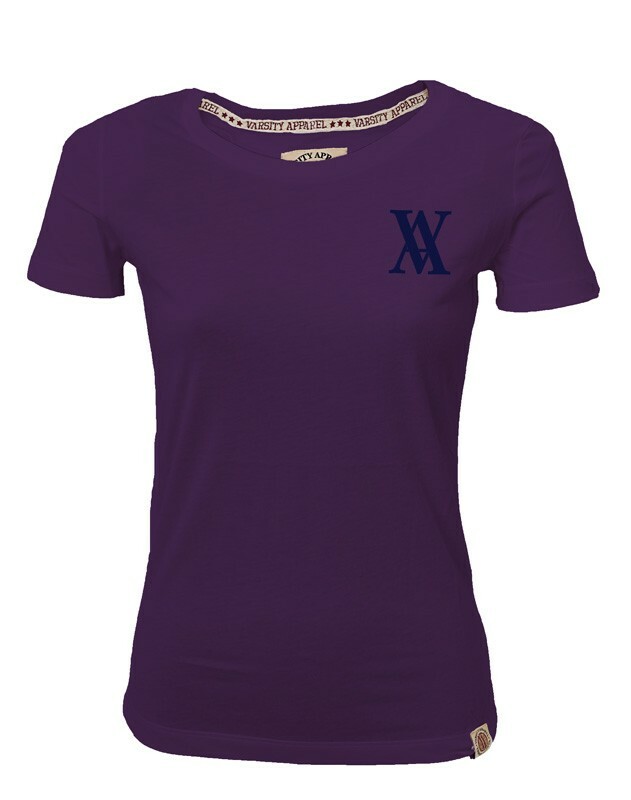 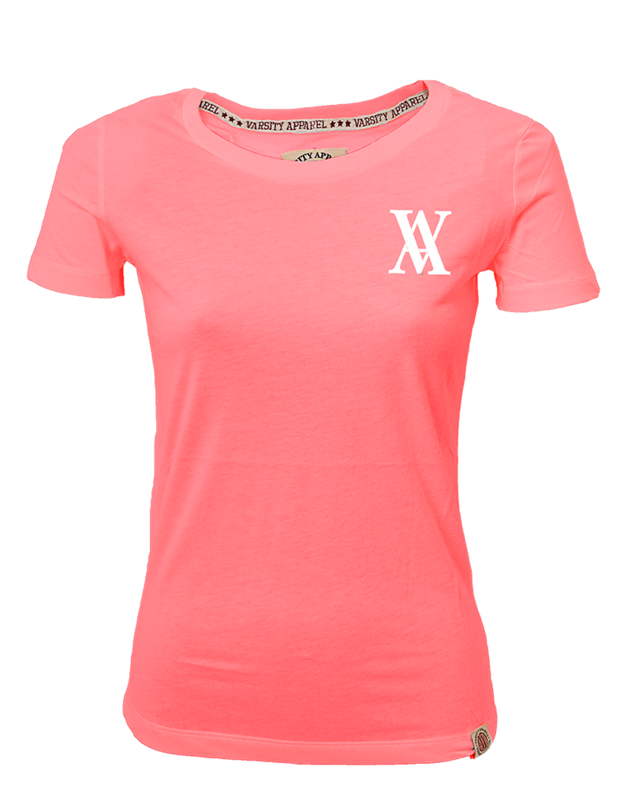 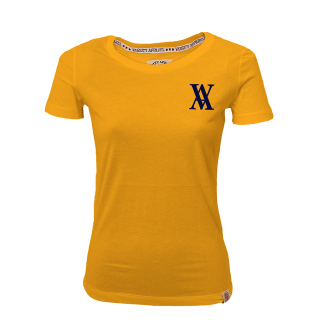 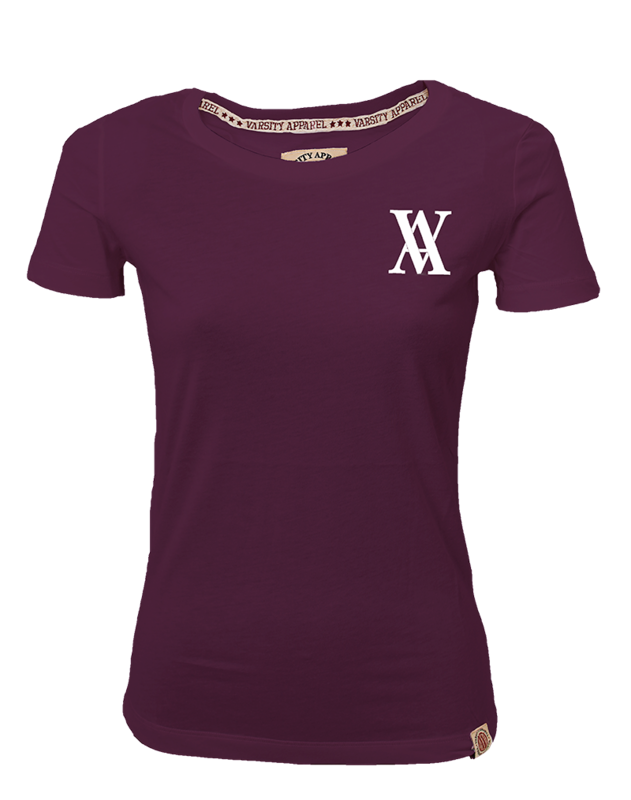 The Louisiana Ladies Tee is slim fitting and lightweight. 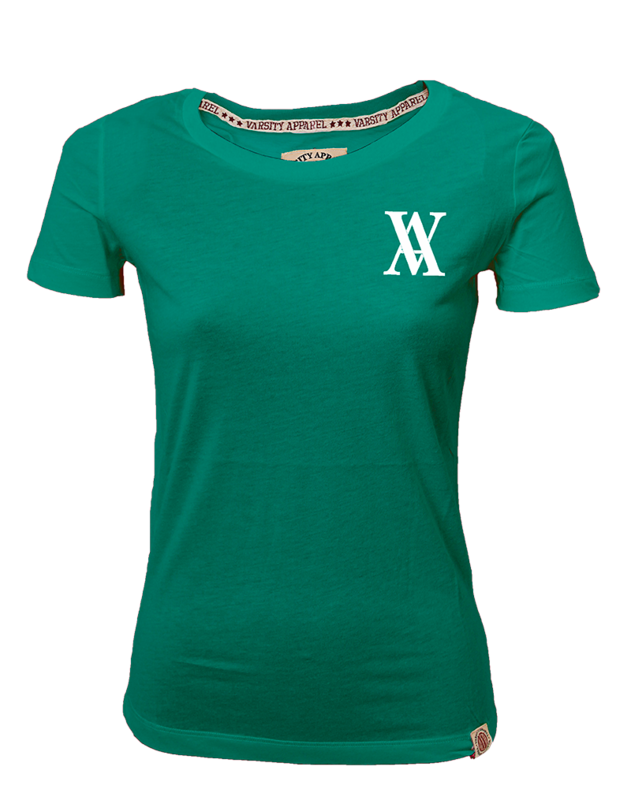 It's soft finish and eloquent fit compliment Louisiana's style gracefully. 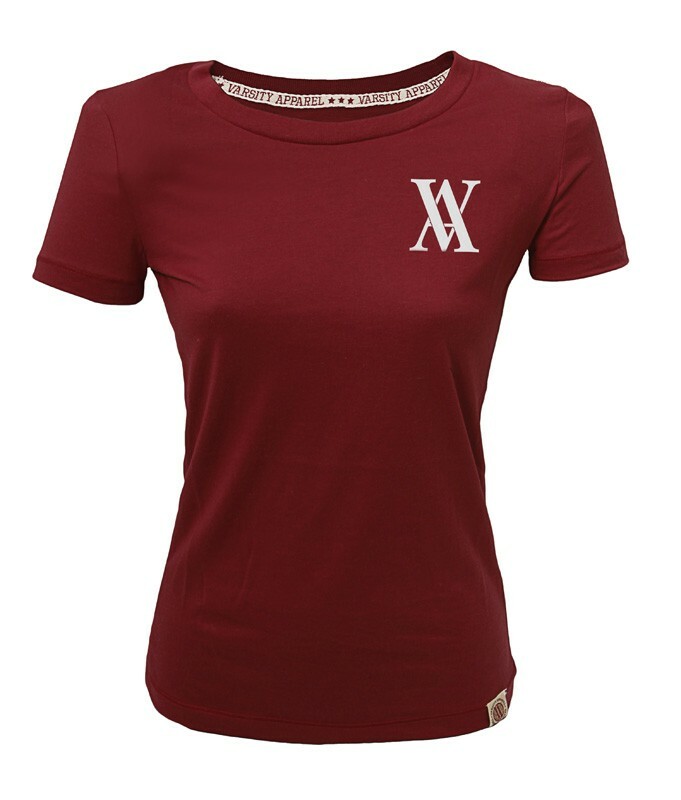 The ultra smooth fabric sits comfortably on the skin, reflecting the quality of the brand.